Our quilts consist of a cotton top, a thin layer of batting for warmth, and a flannelette backing for softness. We are fortunate to receive donations of cotton fabric from local stores and business, and from individuals who may be downsizing or culling their stash of fabric. However, we must often augment the inventory of cotton with purchases, and we must purchase the batting and flannelette. Sadly, the demand for quilts is continually increasing and the cost of producing the quilts is also rising. To meet these increases, Victoria’s Quilts Canada must increase its revenues. 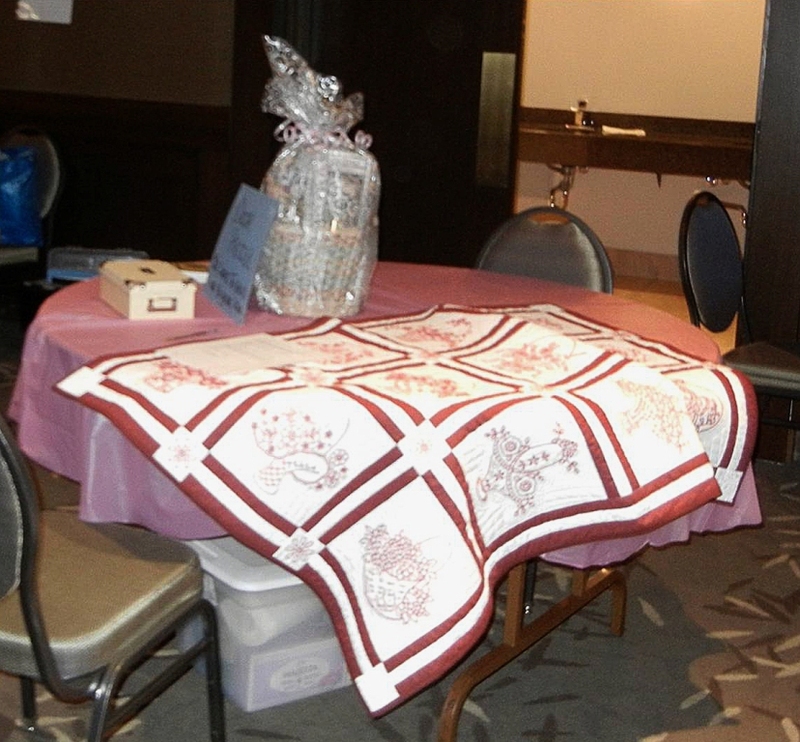 Numerous activities are undertaken during the year, such as a Quilt-a-thon, Radio-thon, Fashion Show and Silent Auction, a Raffle of bed- and lap-sized quilts, and a sale of themed “Funky Fabric” that cannot be used in our quilts. And, when our cache of collectibles is large, we hold a garage sale. We also benefit from the annual United Way campaign. 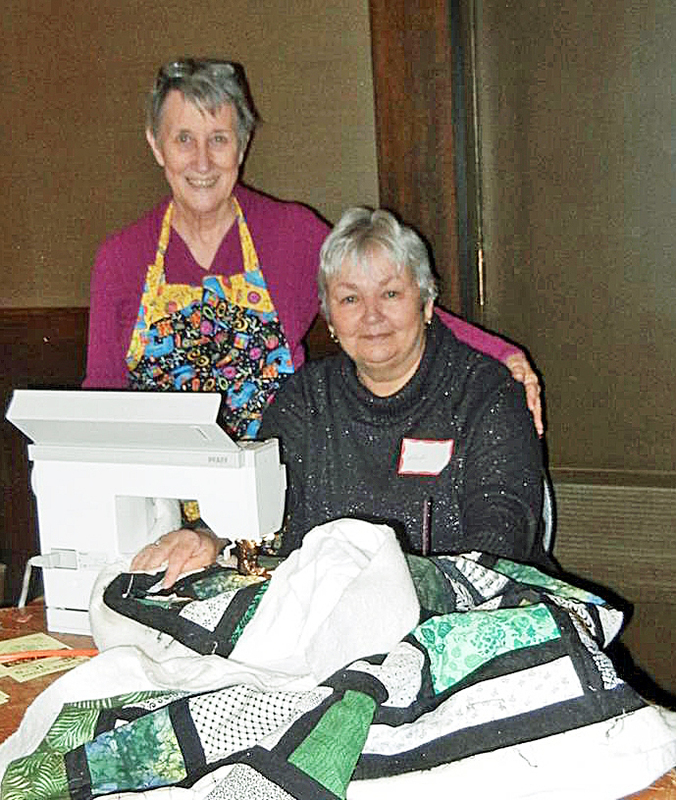 Victoria’s Quilts Canada is always on the lookout for innovative fundraising activities, such as Betty Giffin’s speaking tour, and we encourage community groups and students to raise funds for us. For example, students have held bake sales, jump-rope challenges and competitions, as well as "Pay to Wear Denim" to raise funds.